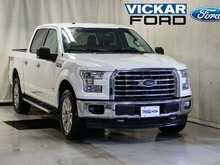 Get yourself into this 2017 Ford F150! 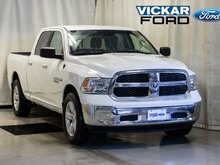 It comes with fog lights, tinted windows, trailer tow package, outside temp & compass, AM/FM Single CD, block heater, keyless entry, power windows & mirrors, and so much more! Come on down and enter in for a chance to win a free car! 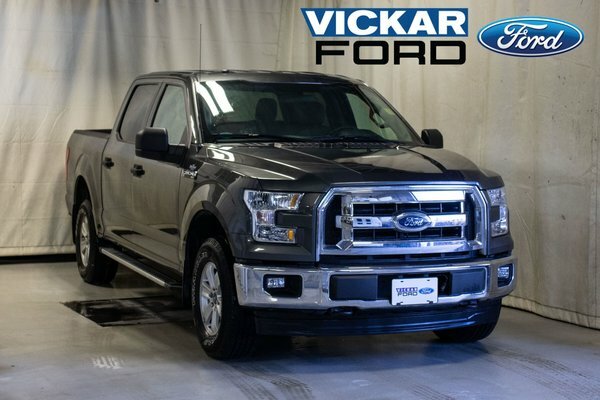 Only @ Vickar Ford 2000 Main St.
Want to try the 2017 Ford F150 4x4 - Supercrew XLT - 145" WB ?